Providing you the best range of knee cap protect-st-pro, elastic knee support, skin grafting handle, plaster cutter, bone-drills and electric bone drill with effective & timely delivery. Made of elastic, breathable and moisture transporting D-Tex II material. Mild instabilities of the joint. Made available by us is a commendable range of Skin Grafting Handle. Widely used by number of satisfied clients, the offered Skin Grafting Handle is available in different models and other related specifications. In addition to this, our provided products are rigorously tested by quality controllers to ensure its reliable performance. Our prestigious clients can avail this product from us at market leading prices. Keeping in mind the diverse requirement of our clients we are involved in offering a superior quality of Plaster Cutter. Our range of Plaster Cutter is extensively used in different hospitals and clinics. They are excellent finished during the whole process of manufacturing and other processing. We are considered as one of the trustworthy and prominent organization of this industry, due to our utmost efforts for maintaining the quality. 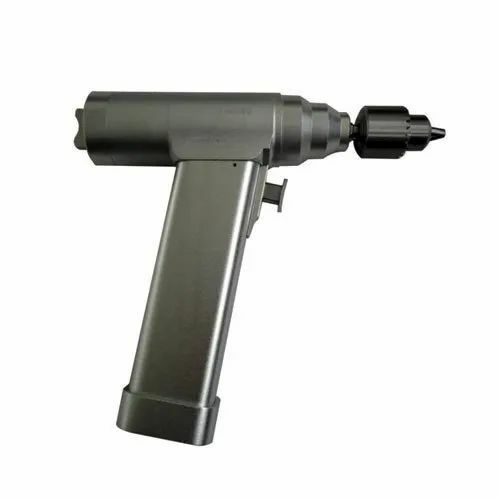 Hand drills are the orthopedic instrument which is used for cutting bones of patients. Doctors while doing surgery often faces obstacles like bones which they need to pierce for clear vision and such function is conducted by using these hand drills. The purpose of using drills is to make holes in a solid surface like bones. From the years of commencement, we are engaged in offering a huge assortment of quality approved Bone Drilling Instrument. 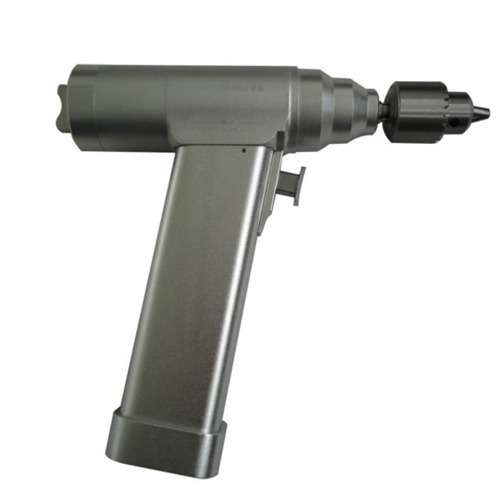 This Bone Drilling Instrument is known for its excellent quality and is based on advanced technology. This product range is offered in best specification to our clients. It is perfect in deigning and well tested on different quality parameters. Our products ranges are in huge demand among our clients. To add on, we are offering these products at cost effective price. We deal in providing Manman Self Retaining Brain Retractor (Code S). Suitable size of the blade can be selected from available set. Two arms can be used simultaneously. Fix the SRBR assembly on the tube at convenient location.